Olympic gold-medalist Boardman, now British Cycling’s policy adviser, spearheads the ‘Time to Choose Cycling’ campaign to turn Britain into a true cycling nation, and has previously urged political leaders to make cycling a priority as part of an integrated, sustainable, transport strategy. The examples of countries such as Denmark, Germany and the Netherlands – nations which have prioritised cycling and made it their preferred means of transport – have long been cited as models which Britain can follow. 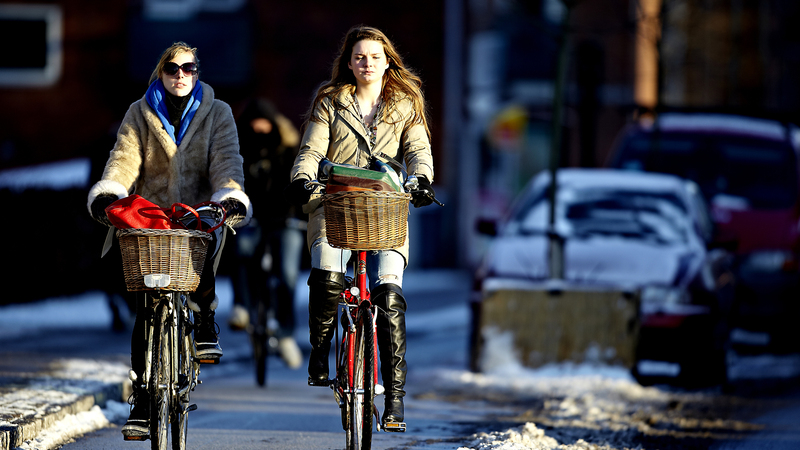 The minister will take a cycling tour of the Danish capital with Boardman, before discussing ways in which the Danish approach could be implemented in Britain. Boardman said: “Prior to this year’s general election, the Conservative party announced that it wanted to double the number of journeys made by bicycle, and pledged to invest over £200 million to make cycling safer. “This commitment, along with the implementation of the forthcoming Cycling and Walking Investment Strategy, is very encouraging, as is Mr Goodwill’s willingness to view and learn from cycling strategies which have proved successful elsewhere in the world. “Countries such as Denmark, the Netherlands and Germany have all put cycling at the heart of their transport policy, and are now reaping the rewards. 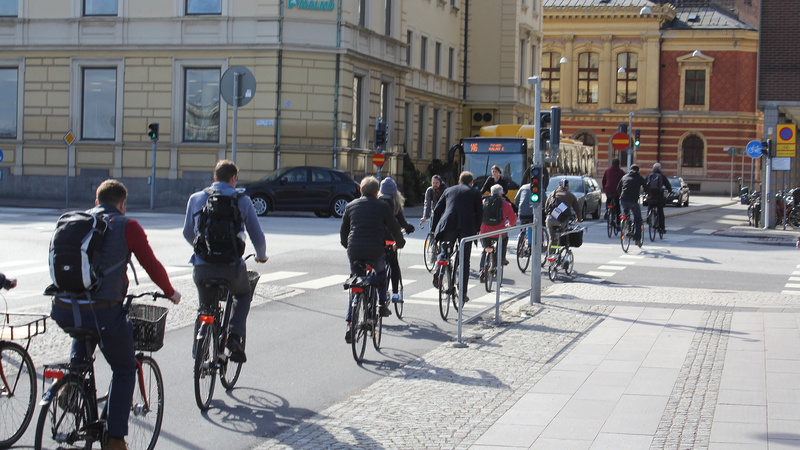 Copenhagen is regarded as one of the most progressive cycling cities in the world, and it is only right that we should want to learn from the best. “We can clearly see from examples such as Copenhagen that, given adequate investment, cycling can provide a solution to so many of the problems currently faced in Britain’s towns and cities. As part of his work for British Cycling, Boardman regularly undertakes study tours to some of the world’s leading cycling cities. He visited both Copenhagen and Utrecht, the host city of this year’s Tour de France Grand Depart, earlier this year.